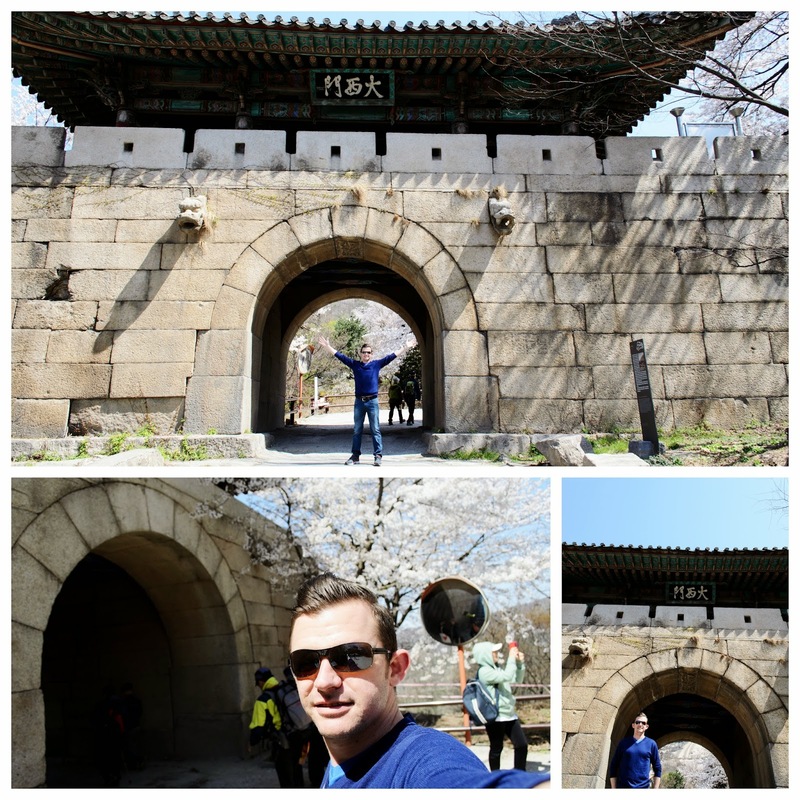 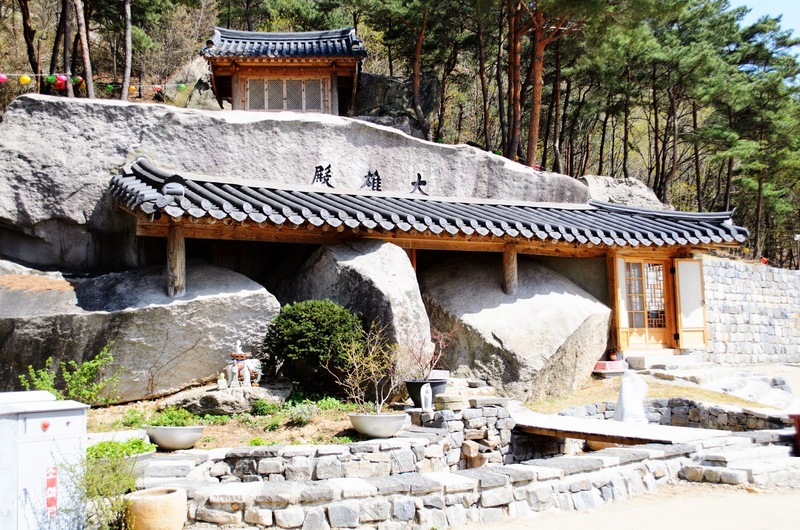 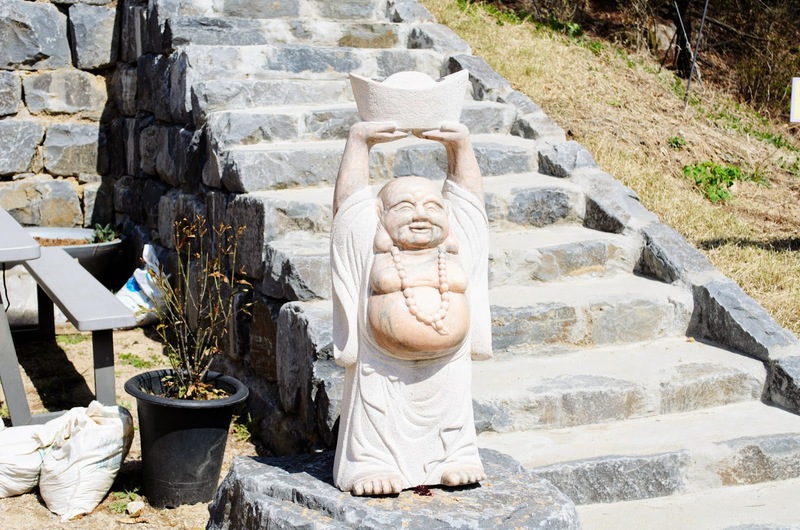 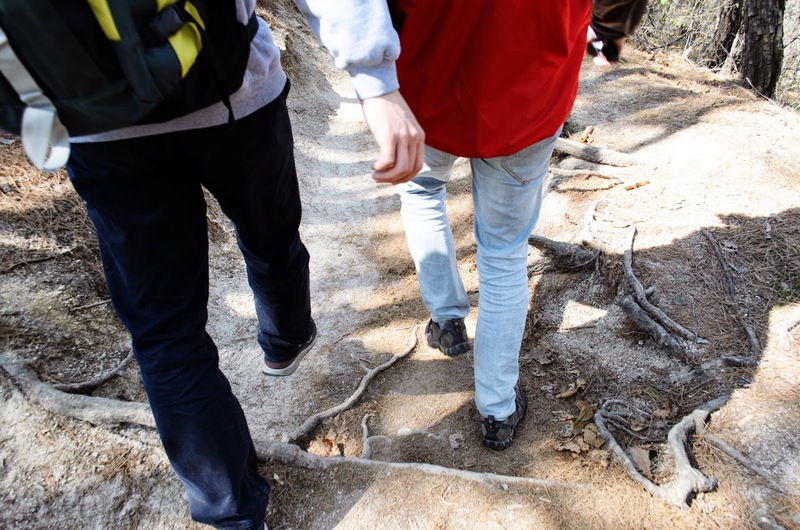 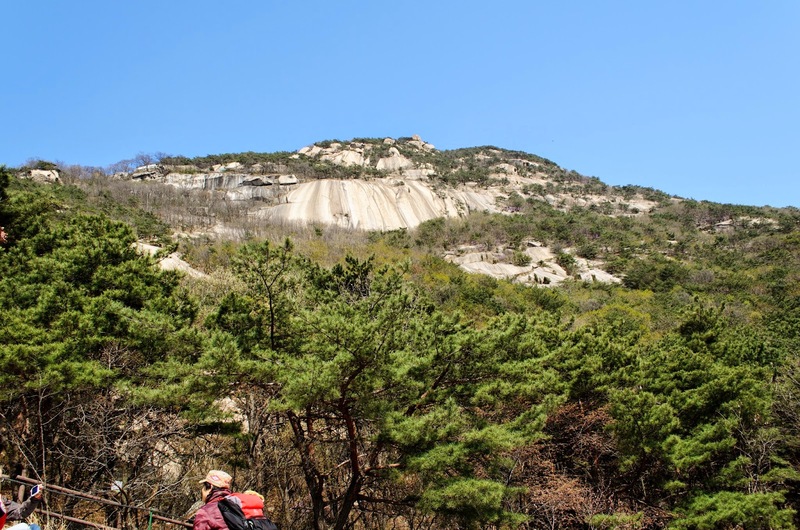 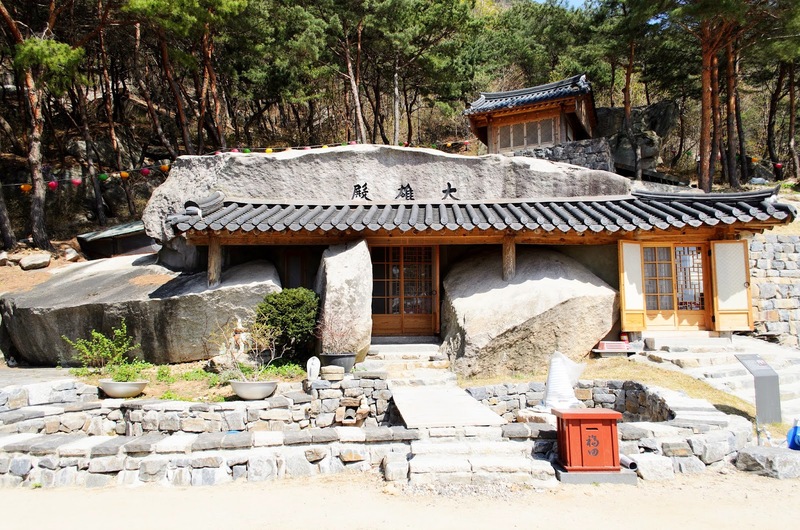 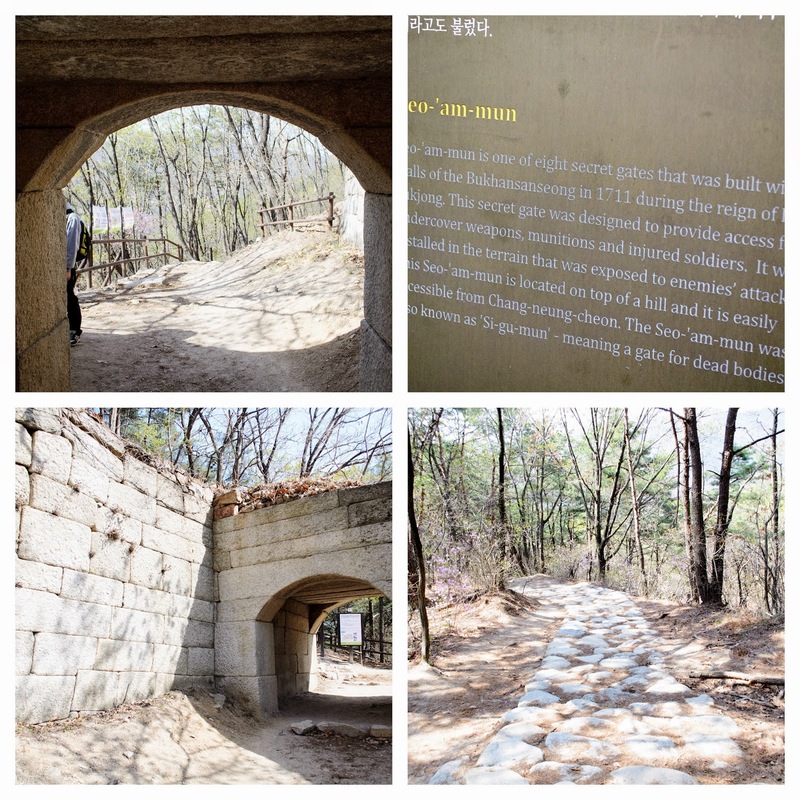 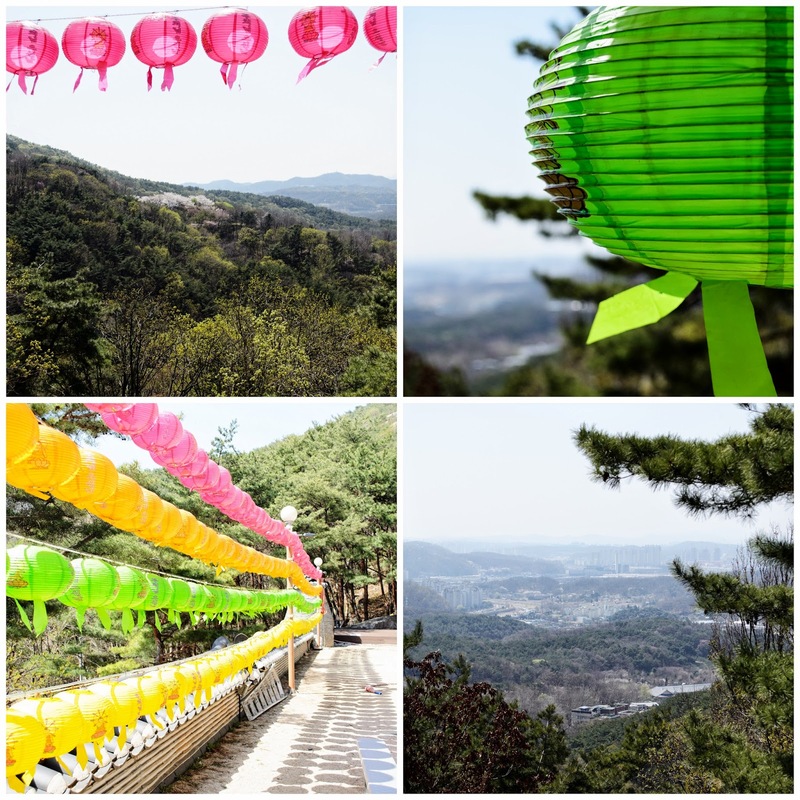 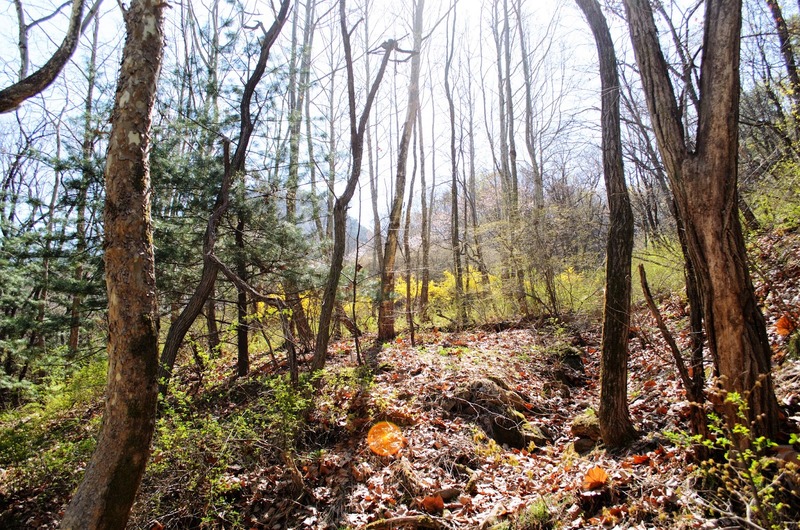 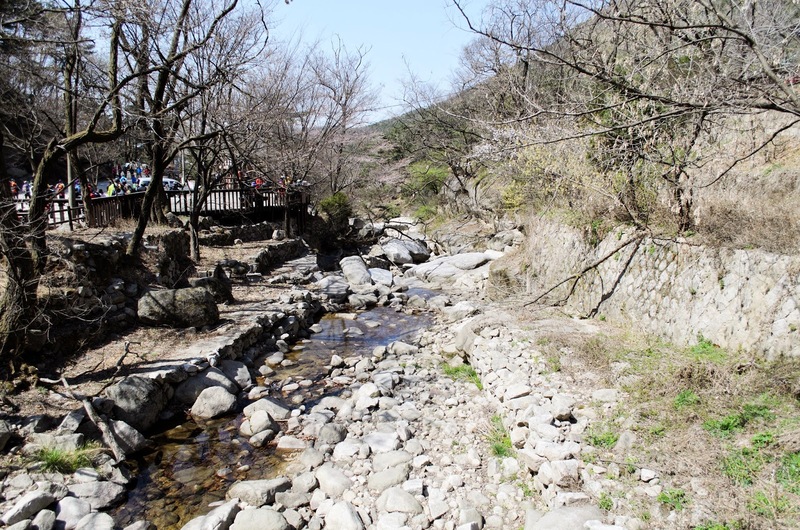 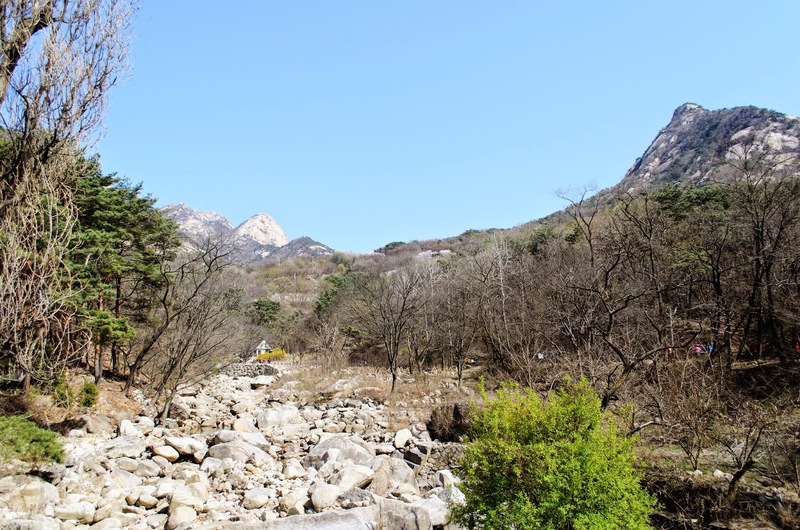 Bukhansan Sunday afternoon Hike - Experience It! 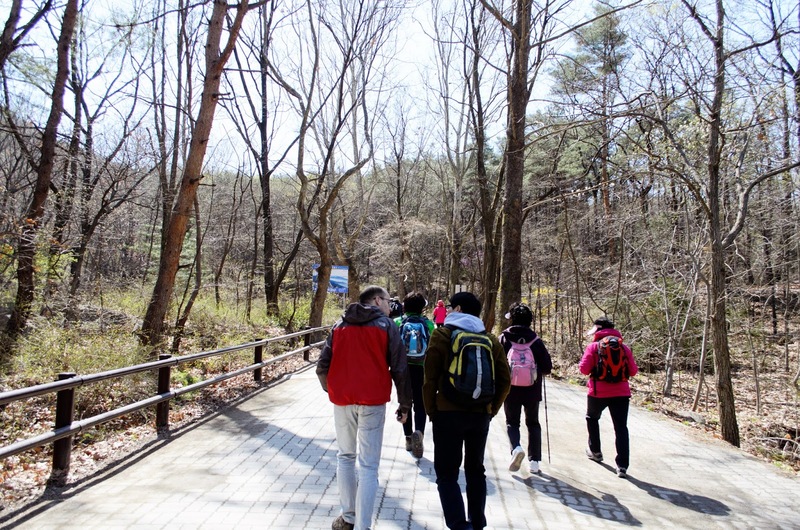 My friends invited me to go on a hike with them on Sunday. 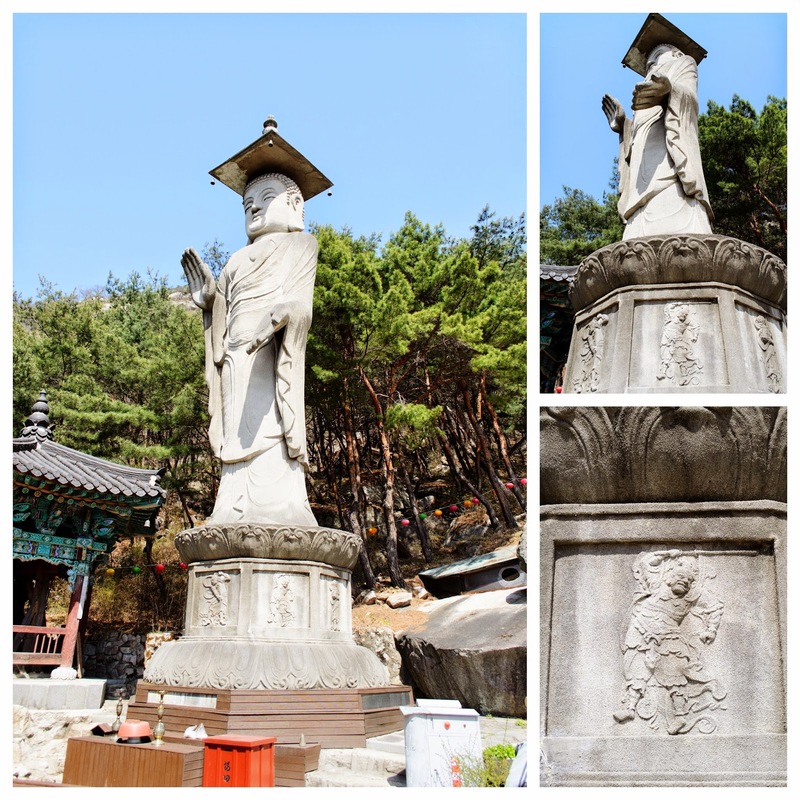 We went to a part of Bukhansan (san = Mountain) near Seoul. 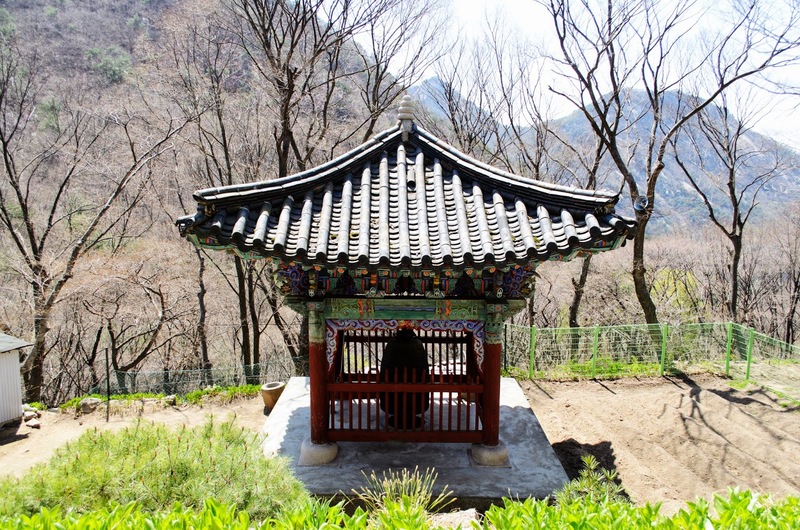 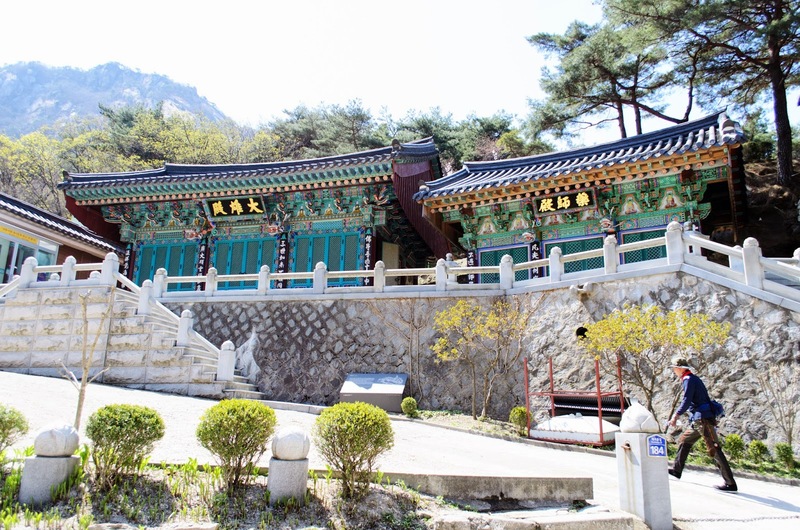 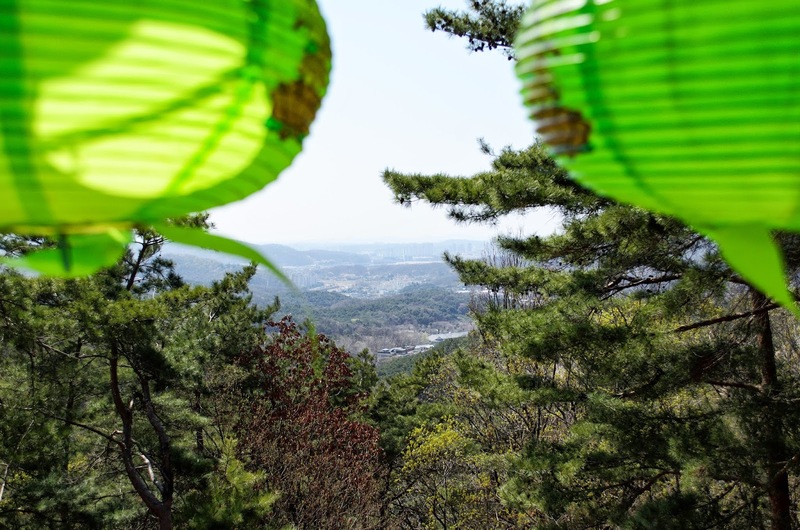 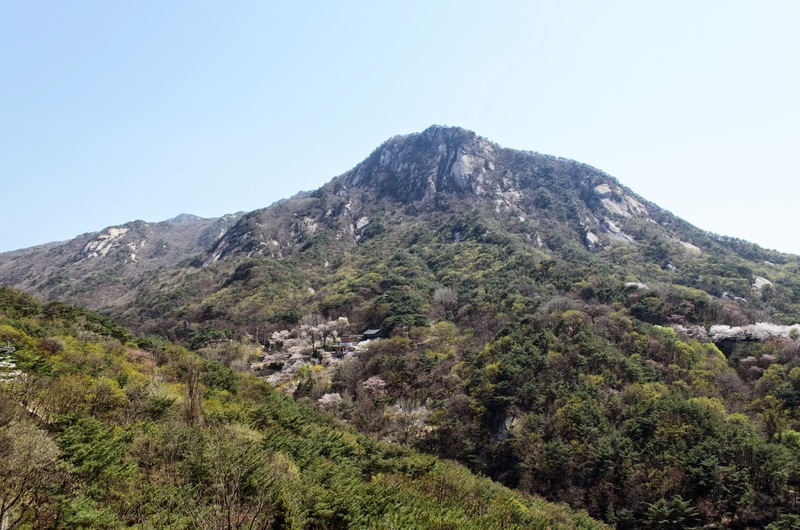 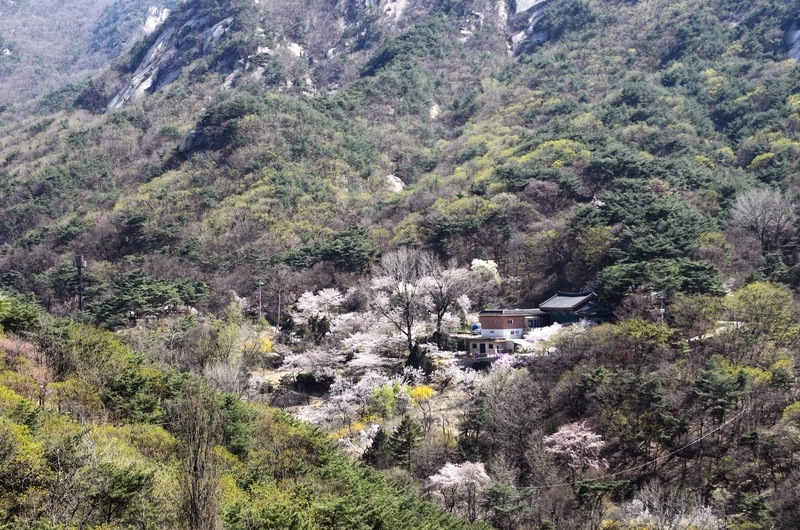 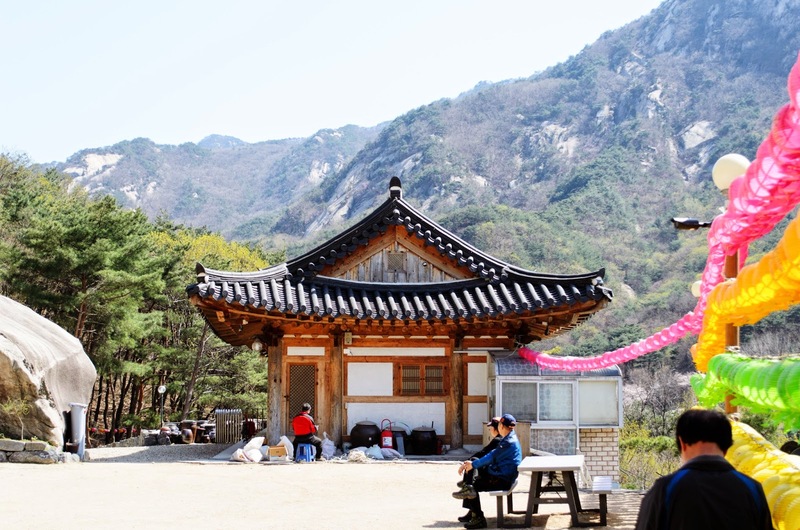 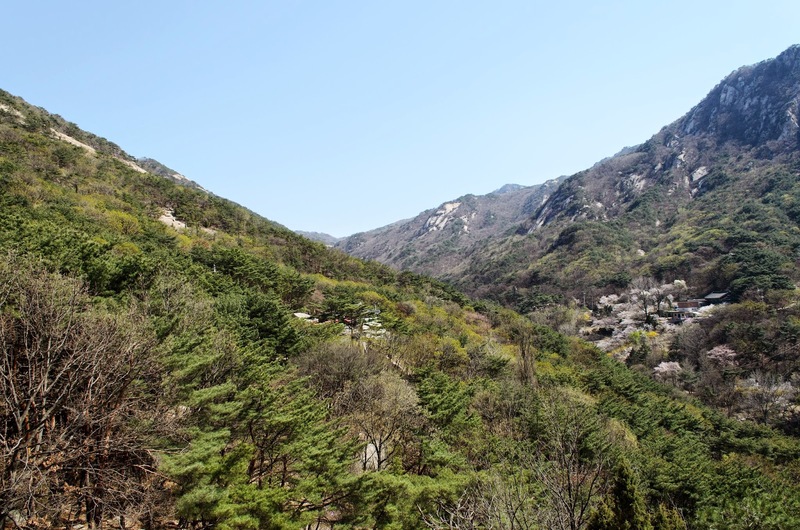 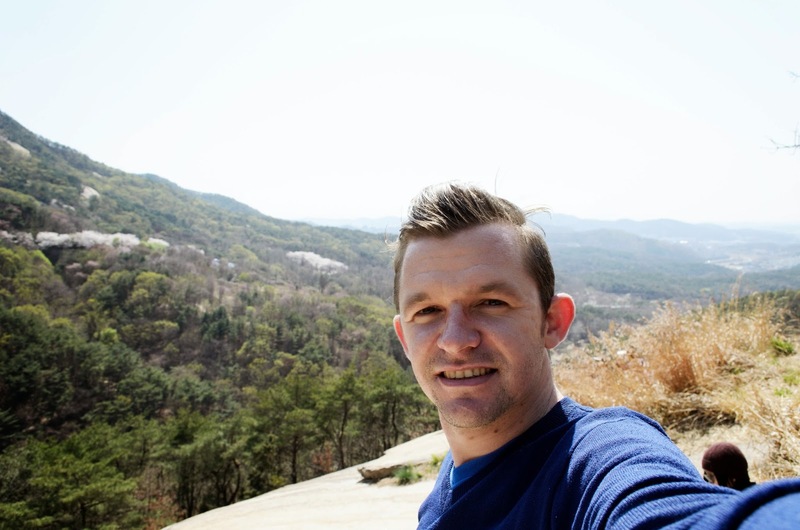 For those who don't know about Bukhansan, it is the very famous mountain right behind Seoul. 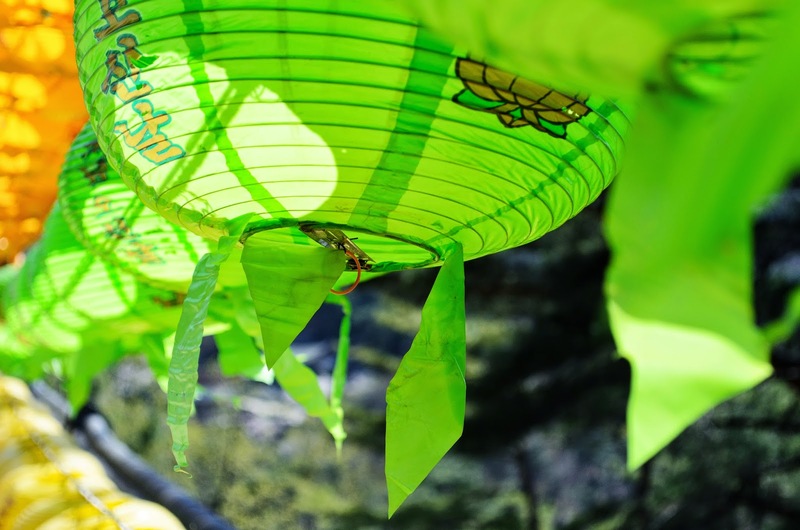 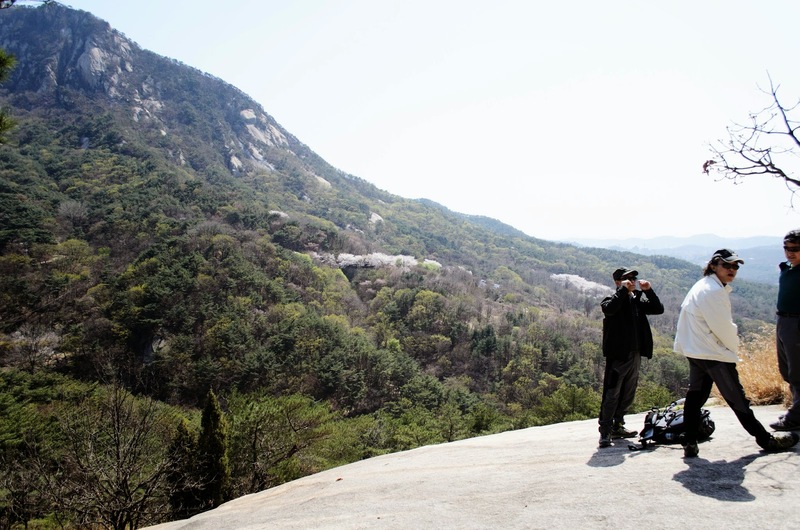 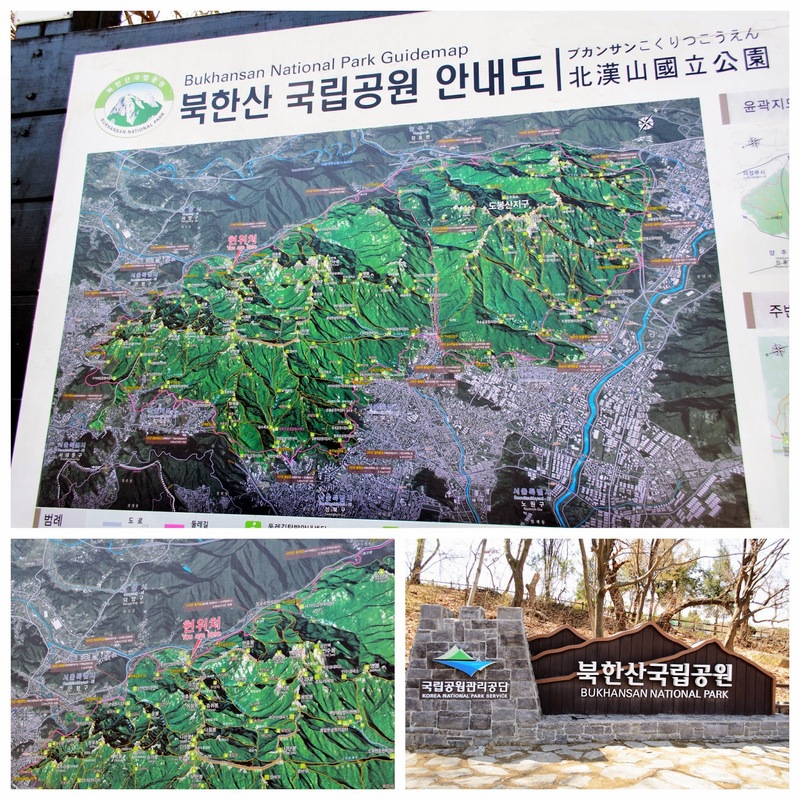 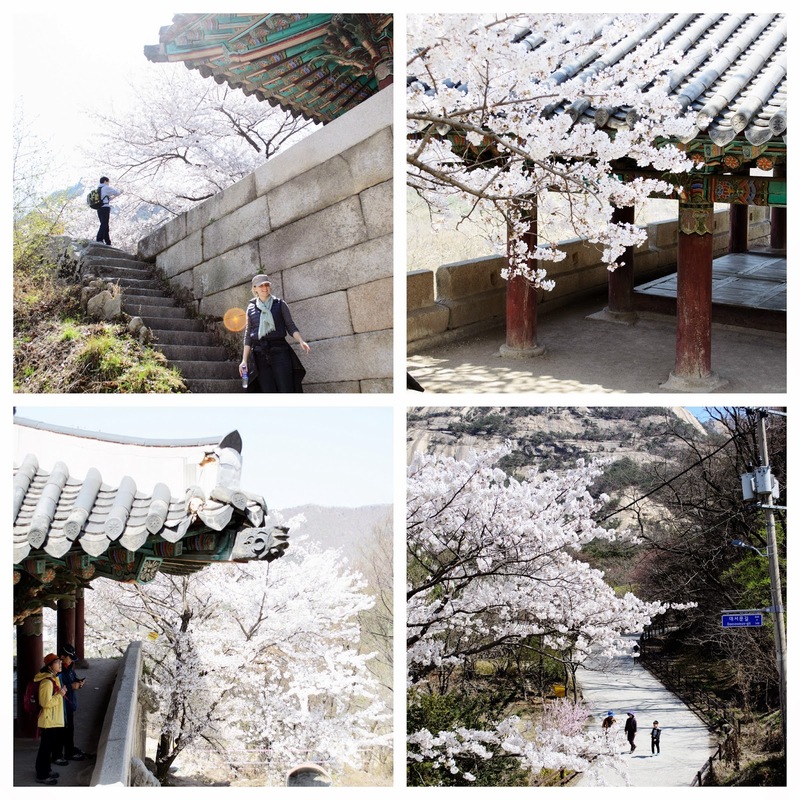 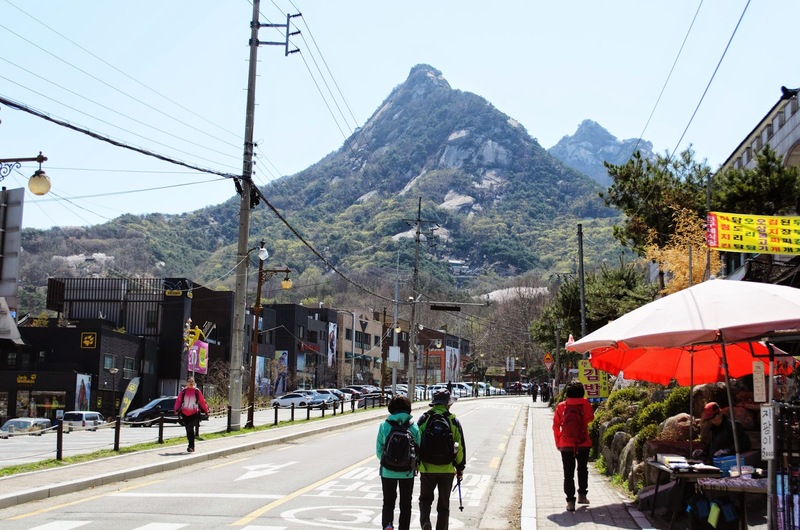 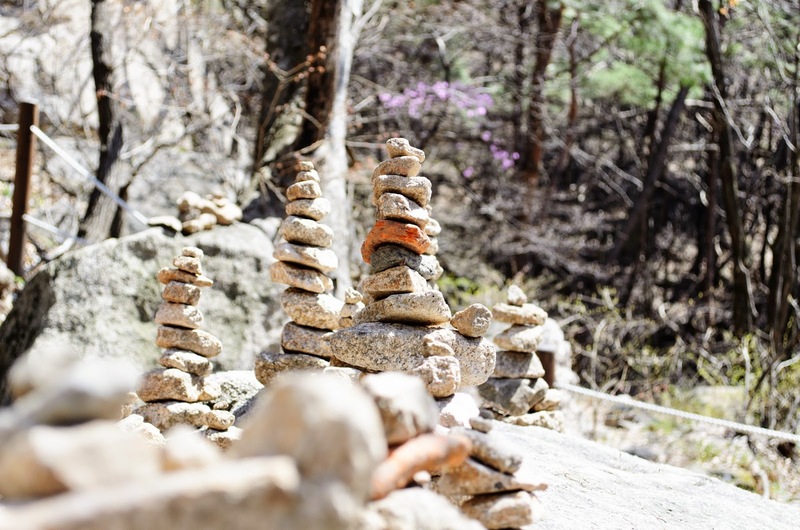 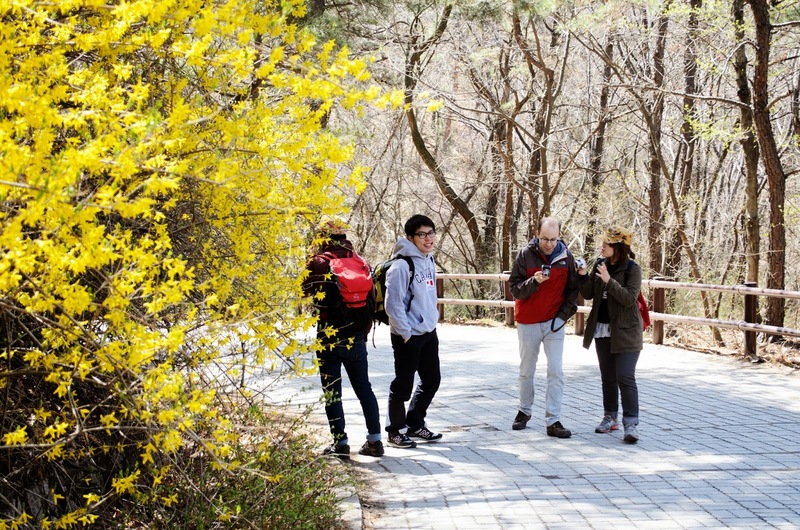 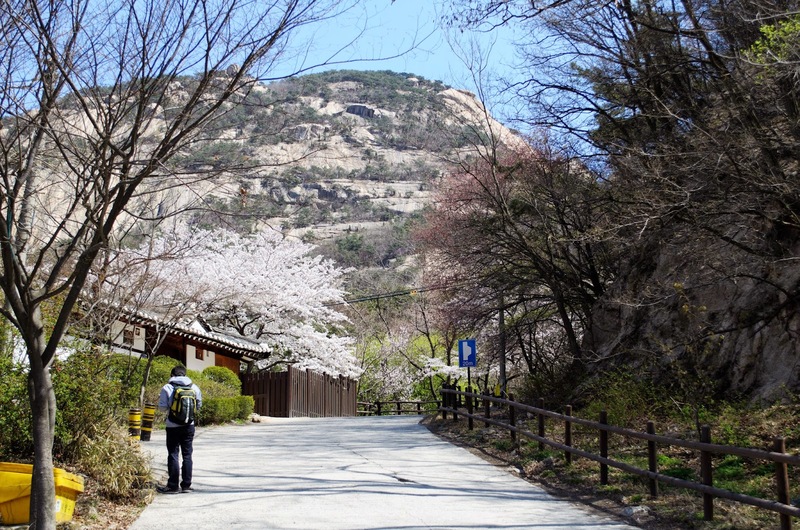 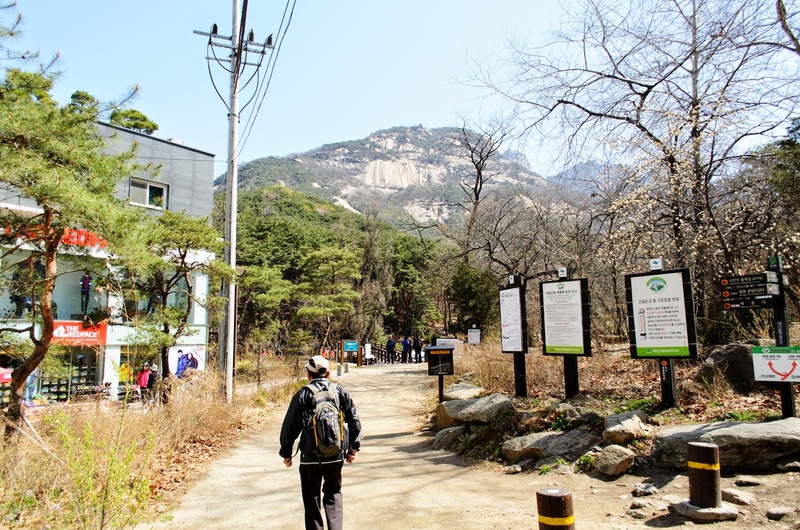 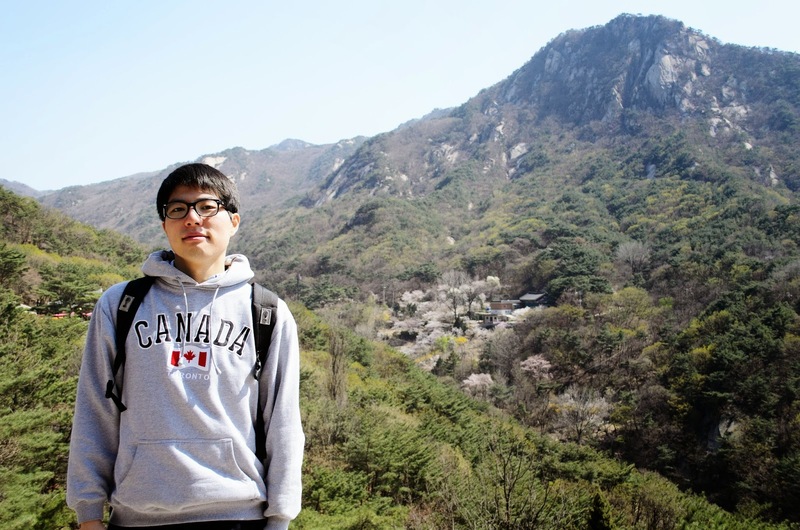 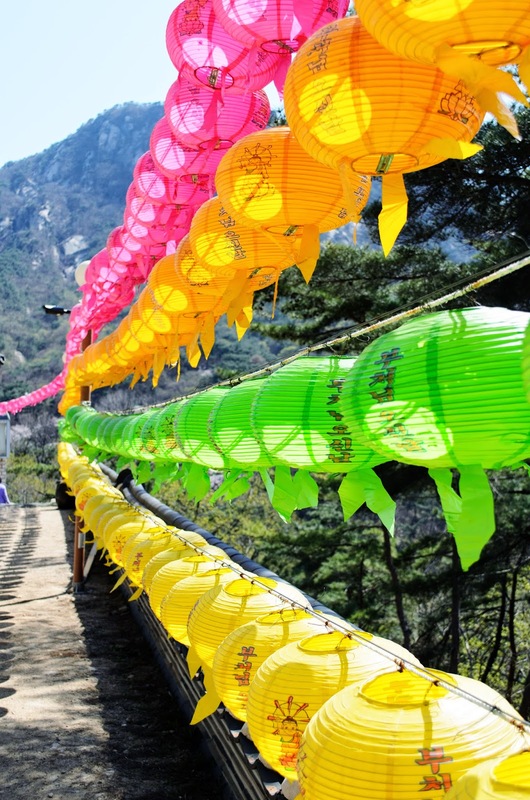 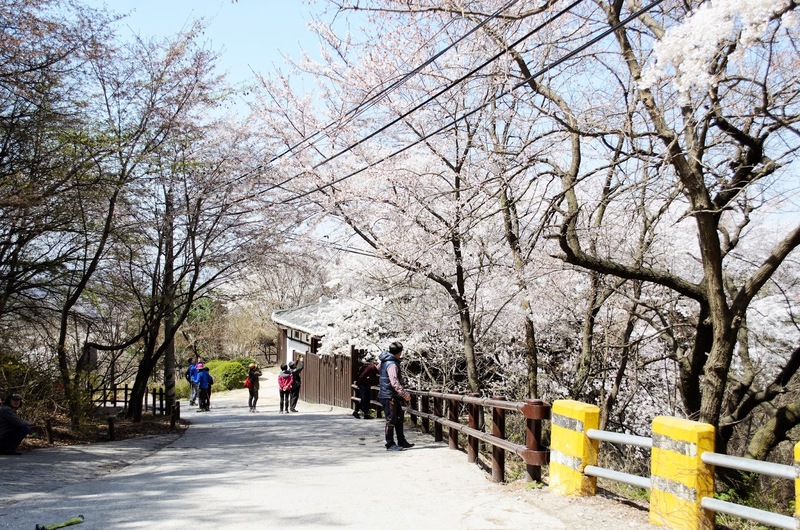 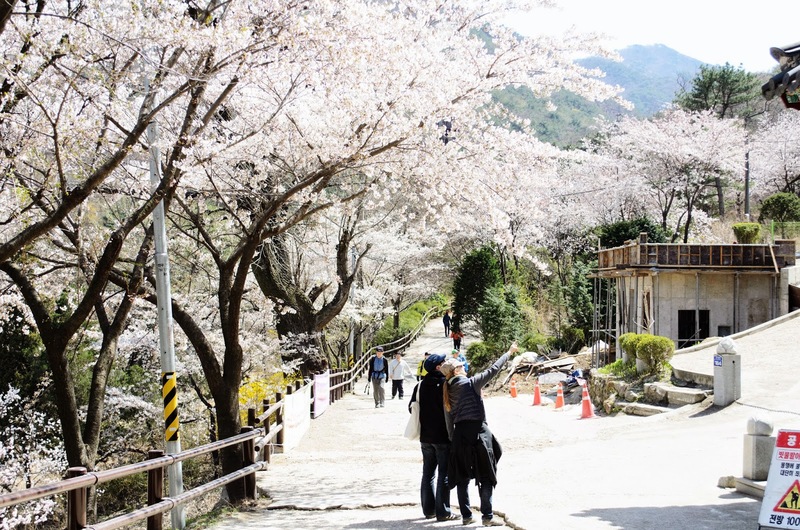 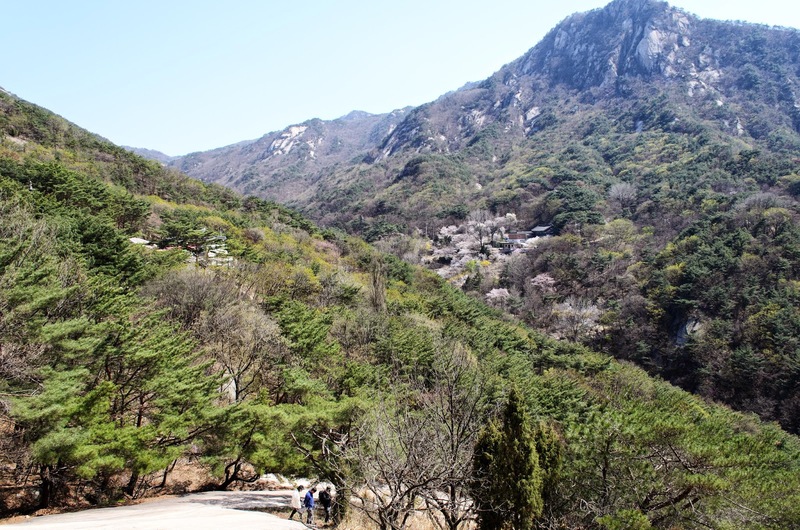 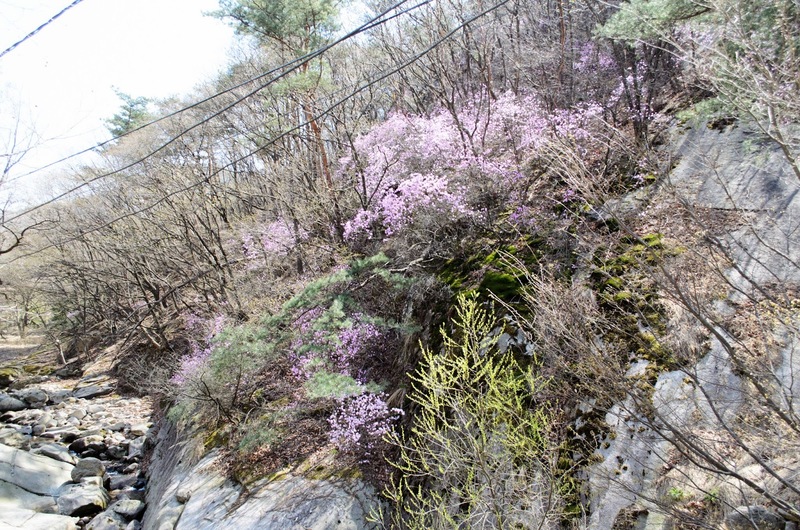 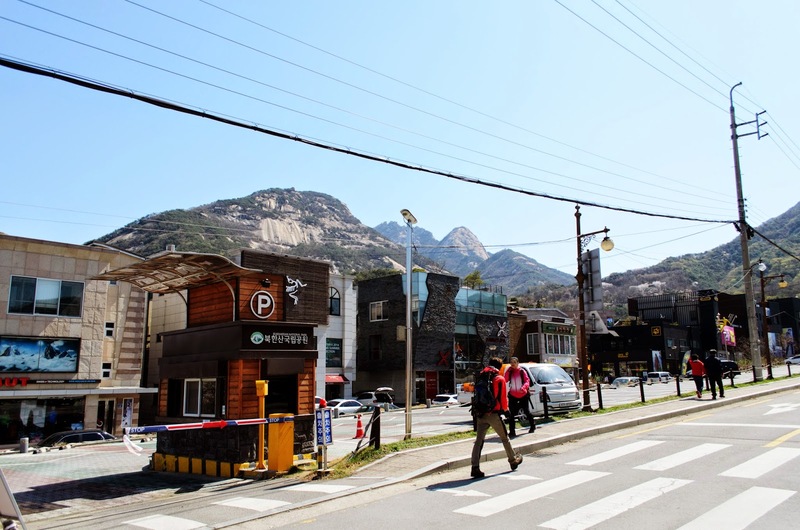 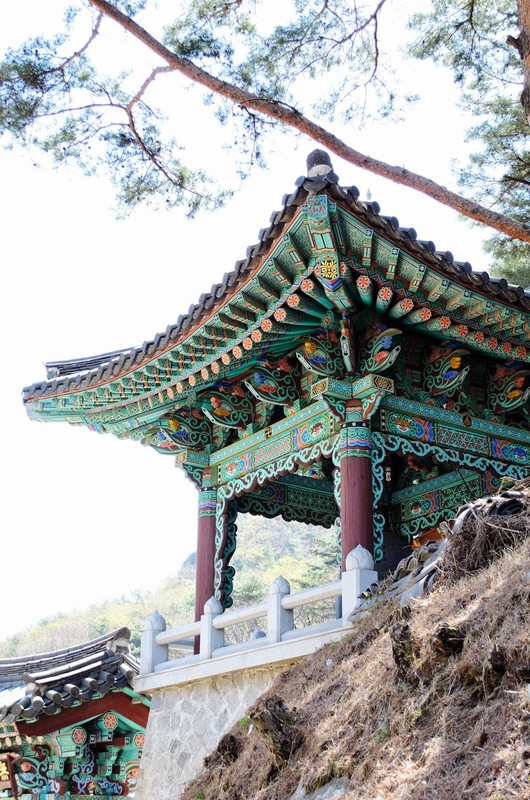 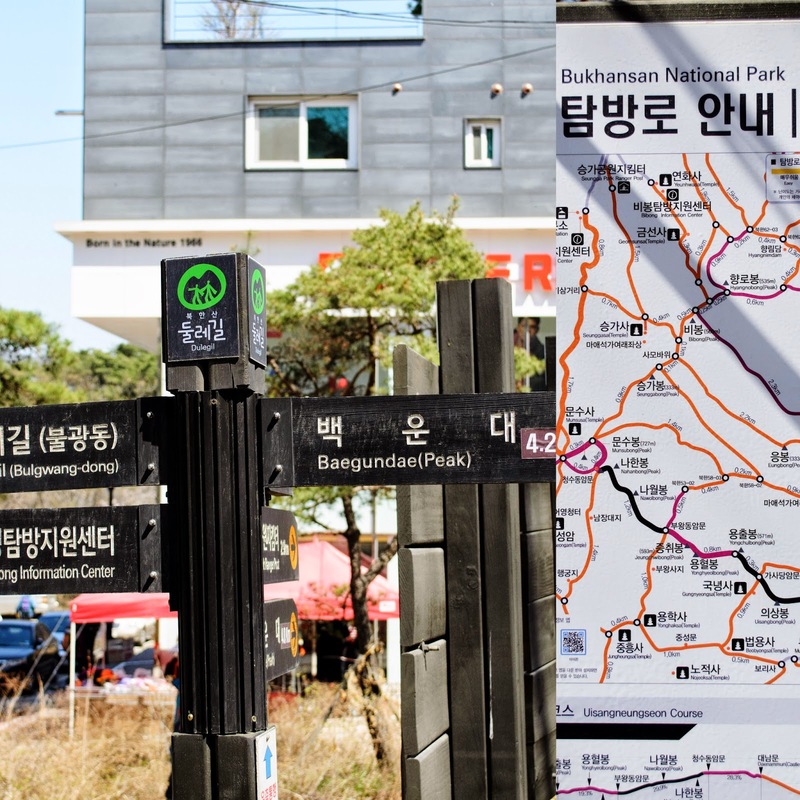 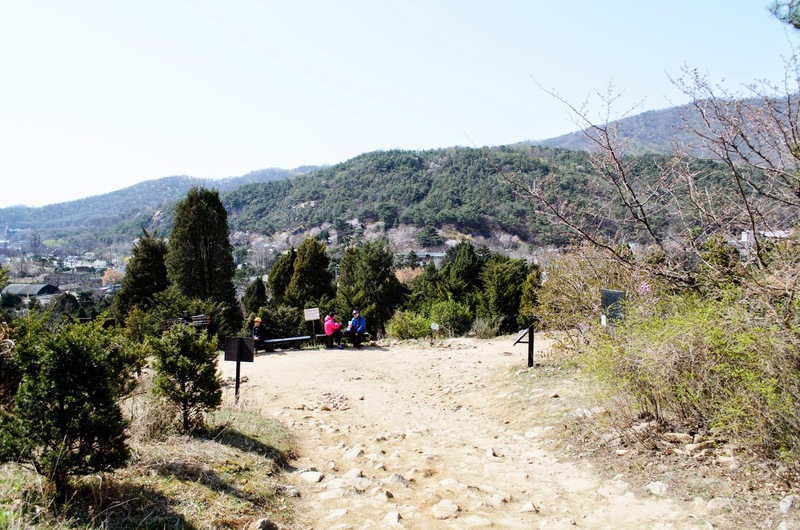 Hiking is a famous thing to do for Korean people. 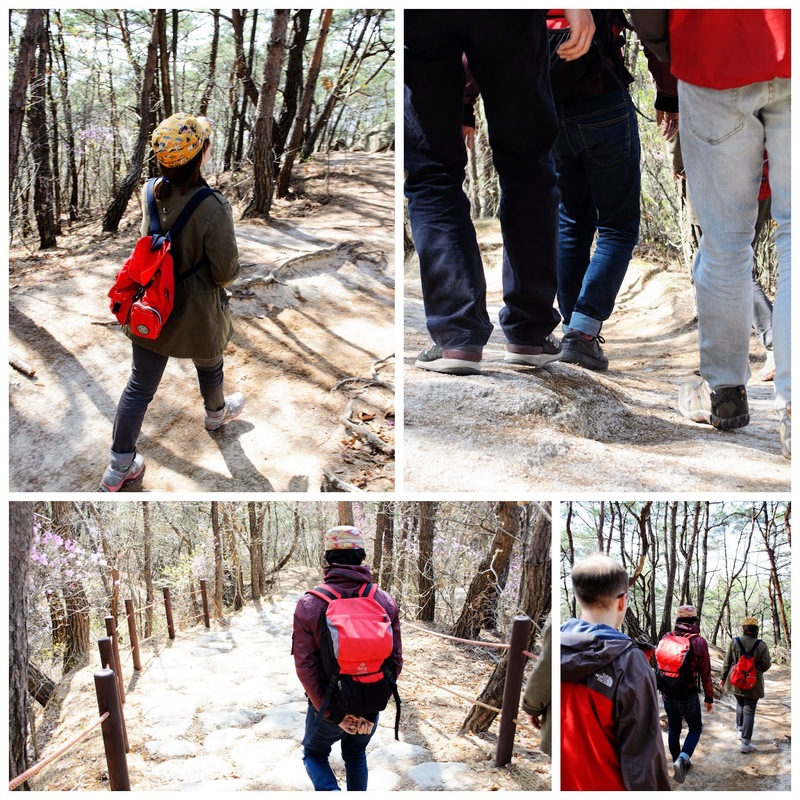 You will almost always see some Koreans in their hiking gear. 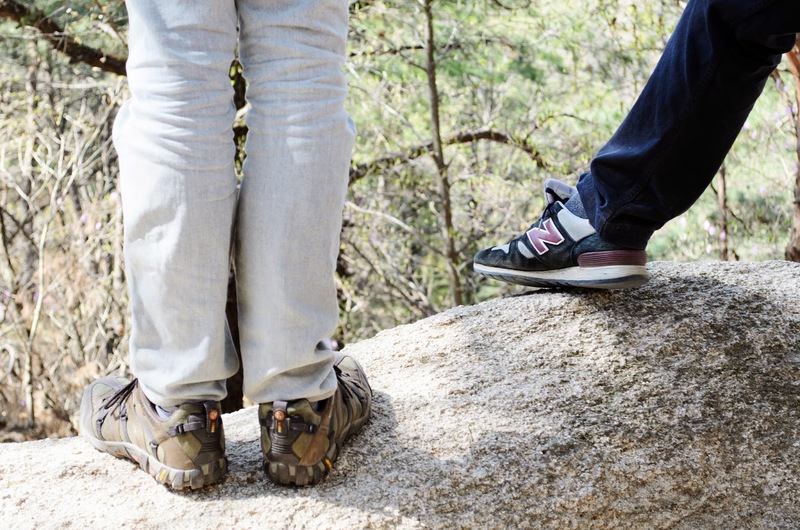 And when they go hiking, even for a short while, they take it seriously. 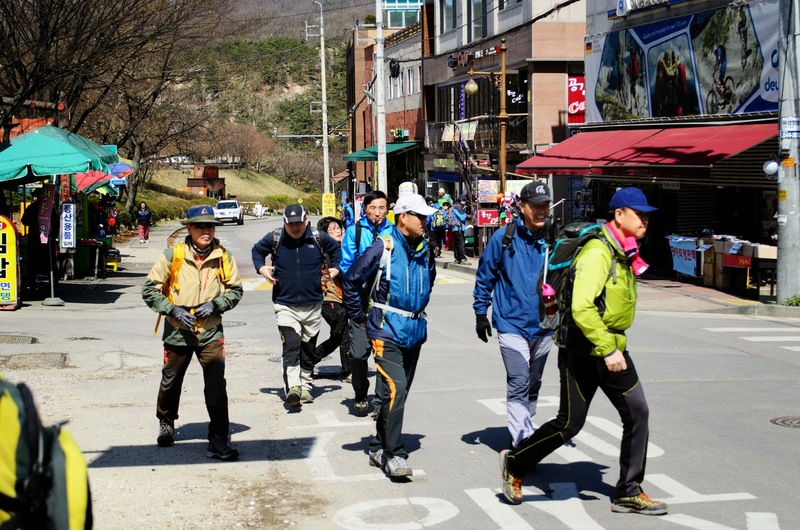 Fully dressed with their hiking sticks, bags, shoes, jackets and visors (to keep the sun away). 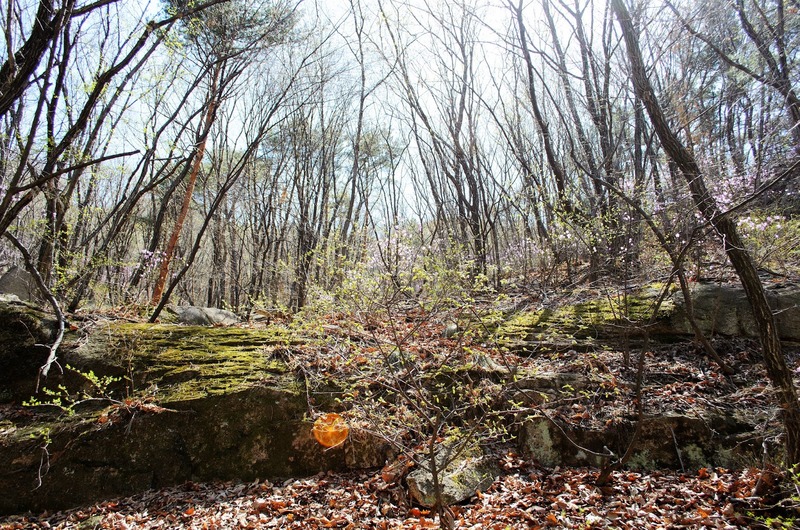 You can see them in my pictures. 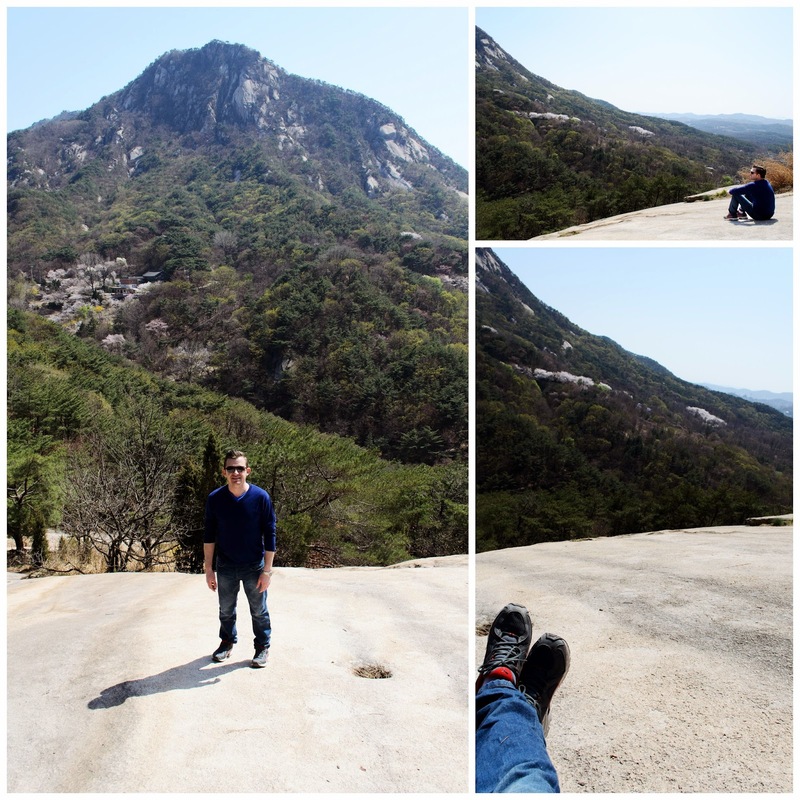 Me and my friends were probably the only people hiking in our jeans and jackets. 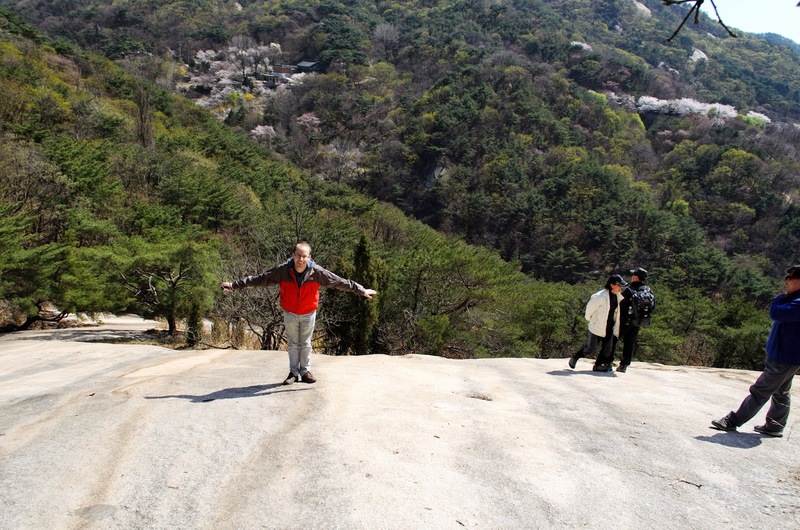 On the way there, we met a German couple who live in Shanghai. 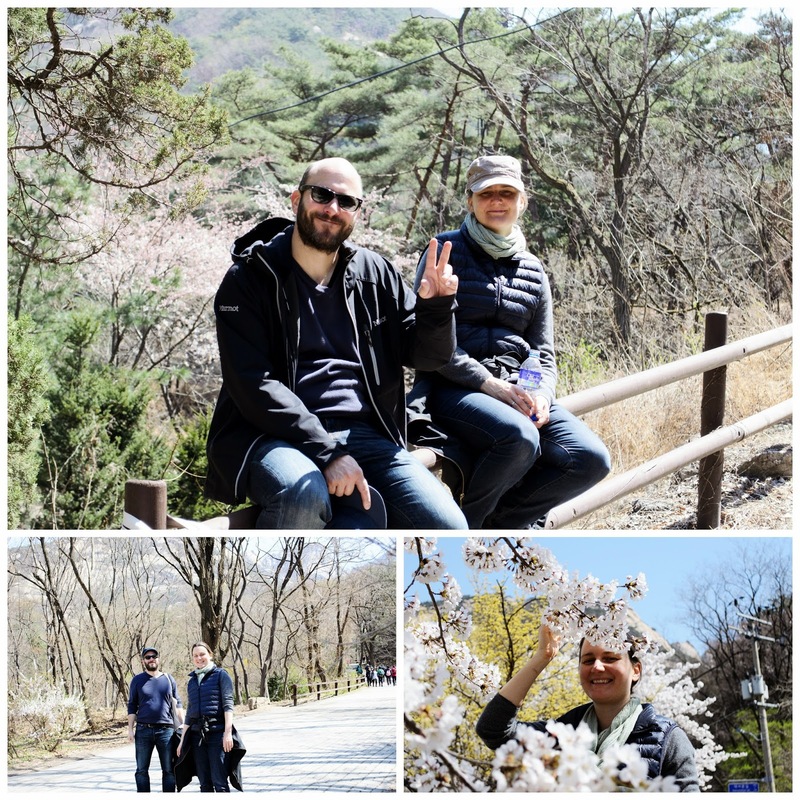 Stefan and Steffany. 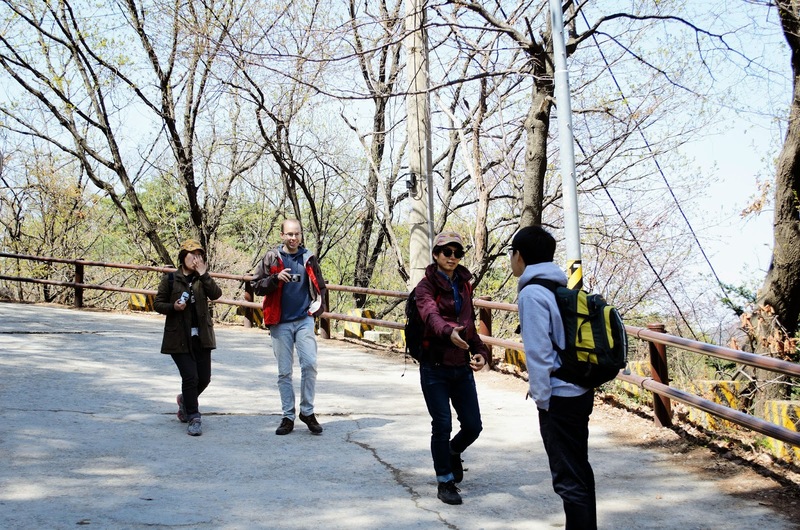 I wish I had exchanged some details with them. 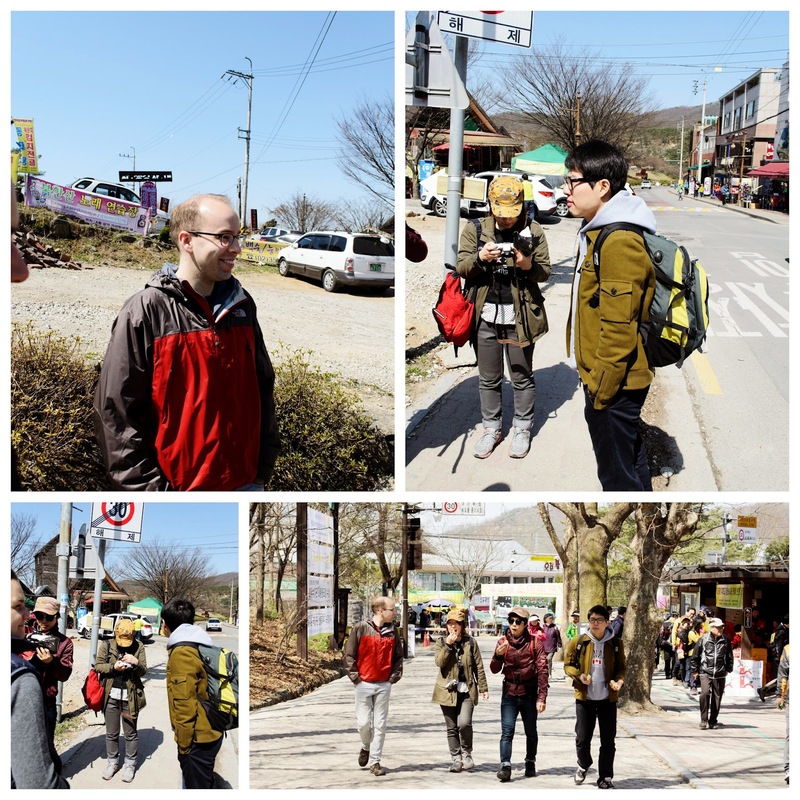 They were great people to meet on a trip like this. 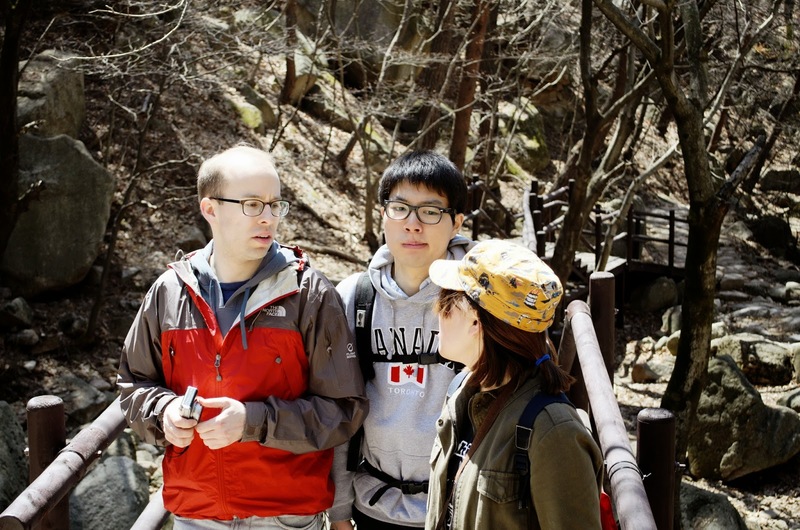 It's always the best part of any travel, to meet friends along the way. 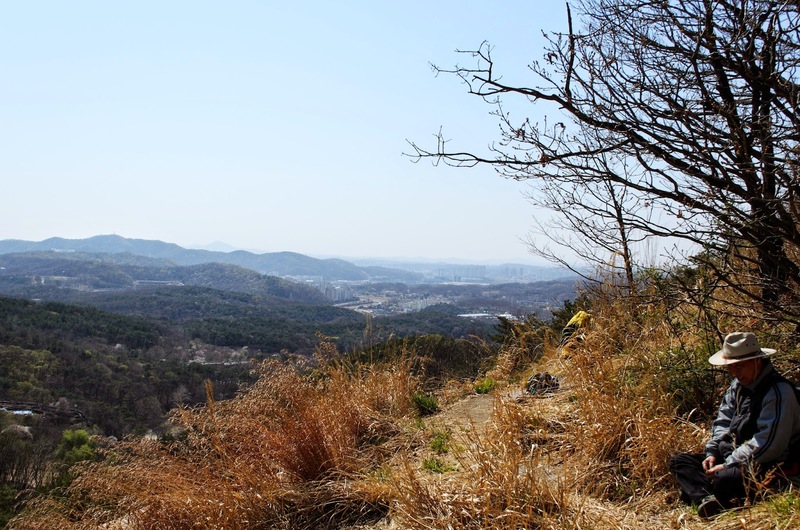 The weather on Sunday was cold and windy, but it made for a clear sunny day at least. 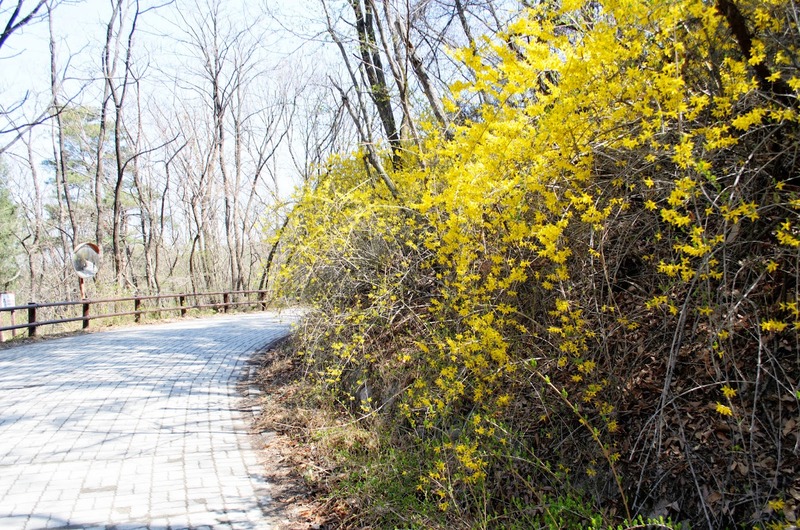 This time of year you can also see all the wildflowers blooming. 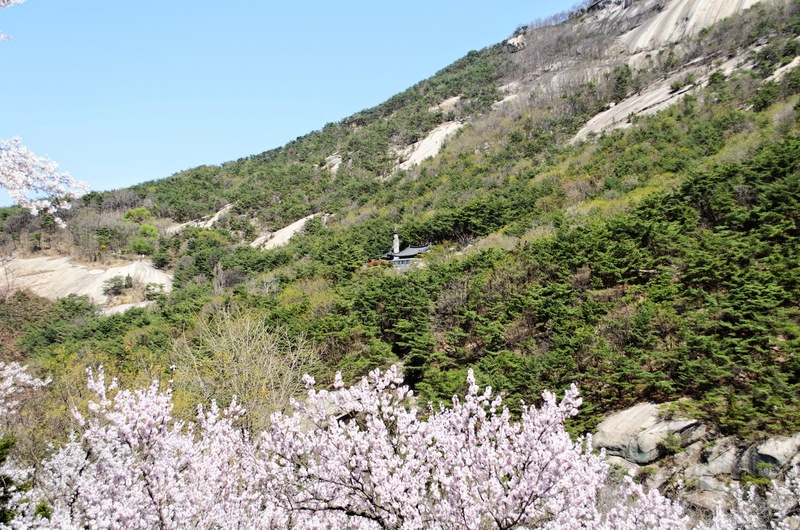 you can see the Forsythia and wild Azaleas under the trees as well as some cherry blossoms. 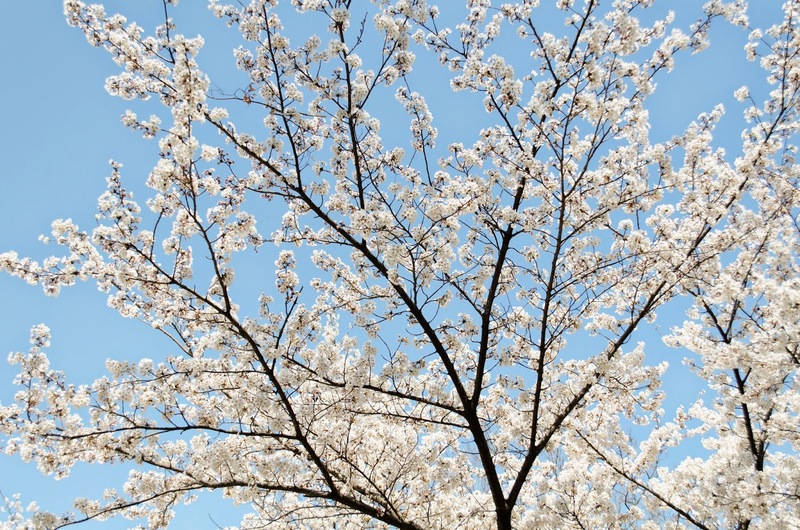 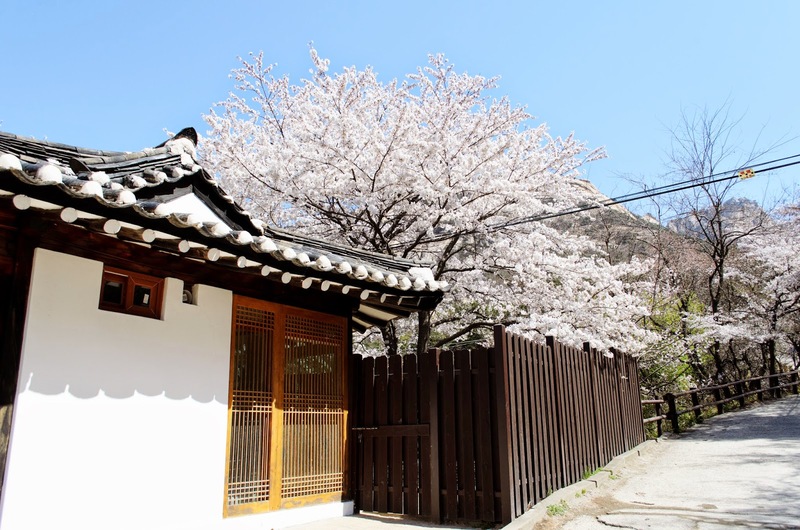 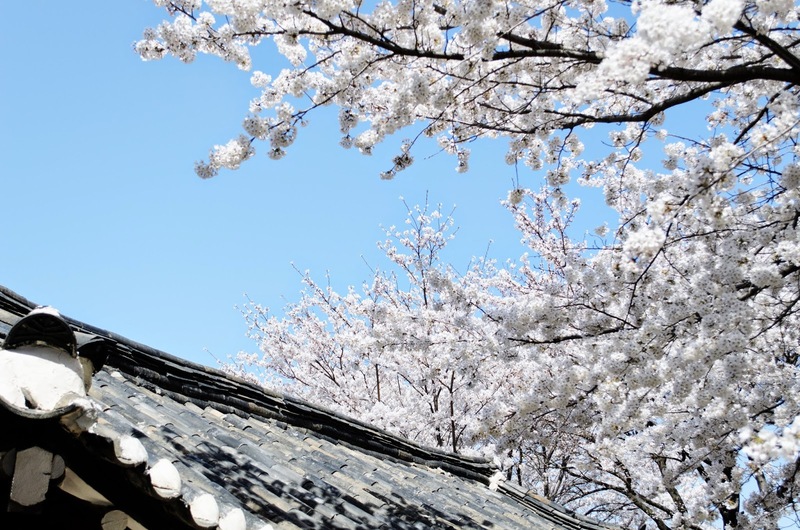 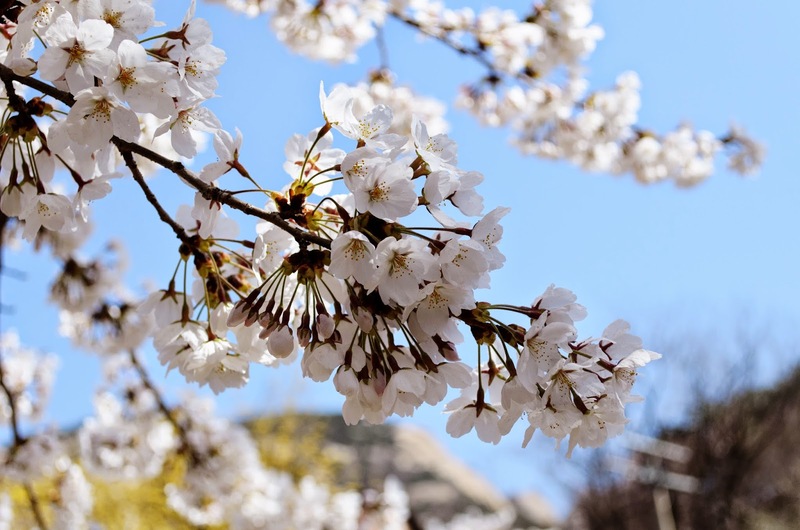 The cherry blossoms are my favorite, because they just make the dull grey color of Korea during this time, so much better. 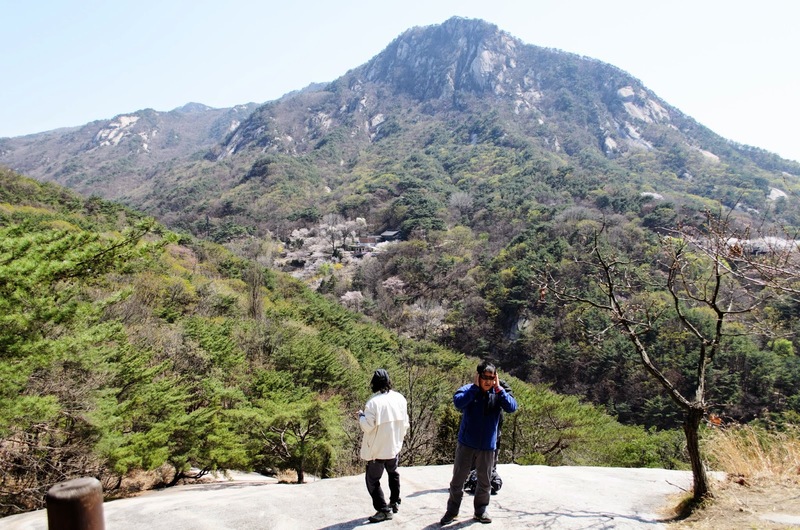 About 2 hours hiking up, we stopped for lunch and decided to start going back down again. 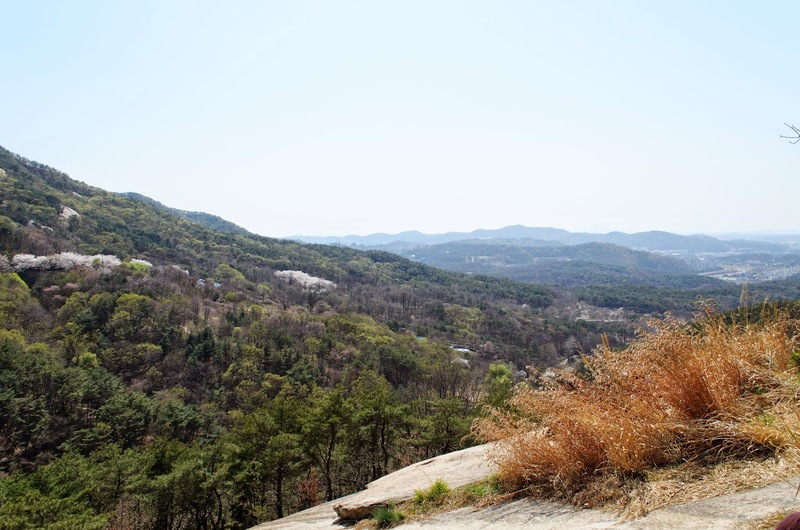 Although we didn't make it all the way to the top, we had a good 3 and a half hours of hiking, which was a lot of fun. 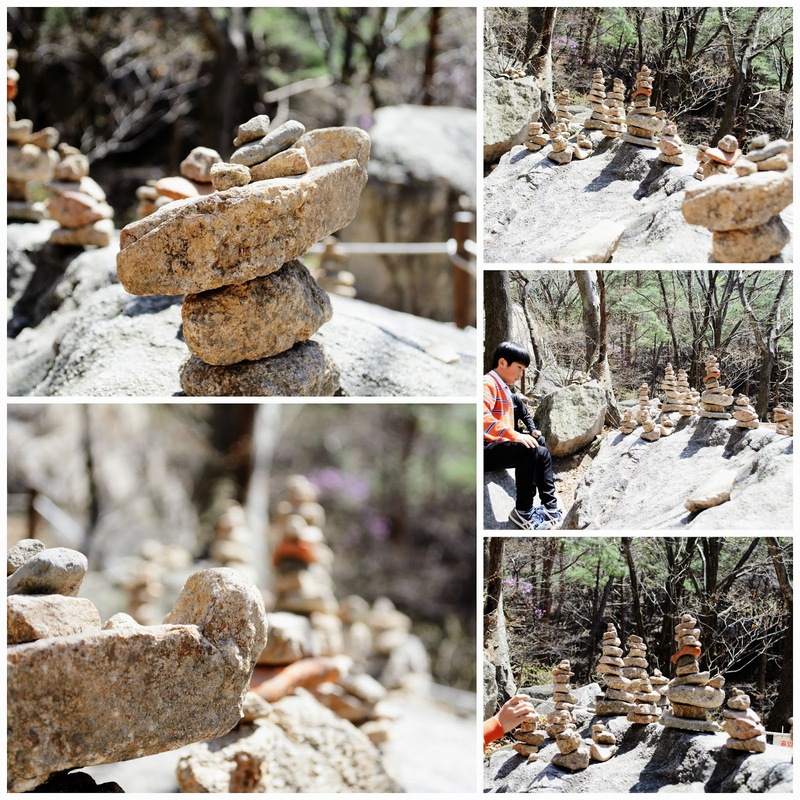 Here are some of my pictures of a very fun day in the sunny clear skies. 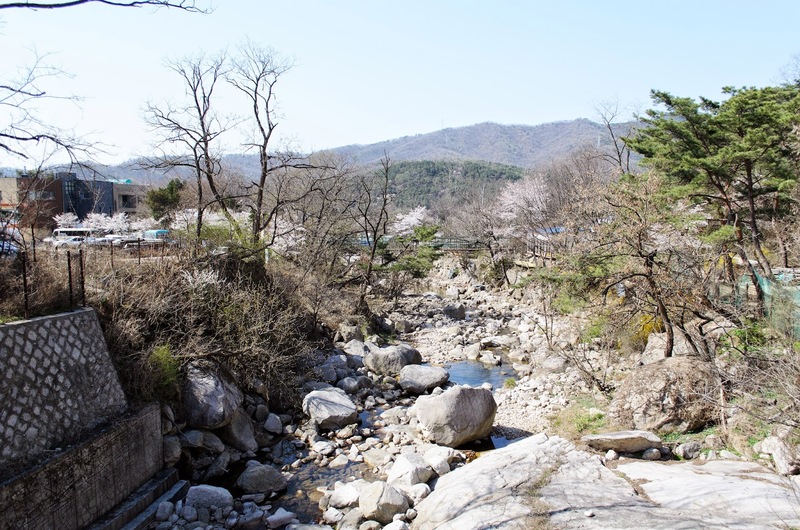 Click to view in Gallery.